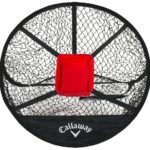 The Titleist 14 Way divided top Golf Stand Bag is a great way to keep your clubs from getting beat up and they stay organized with the 14 separate compartments on top of the bag. 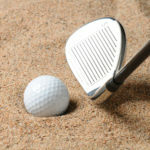 This makes it easy to pull a club from the bag and should prevent them from getting stuck or banging the heads together. 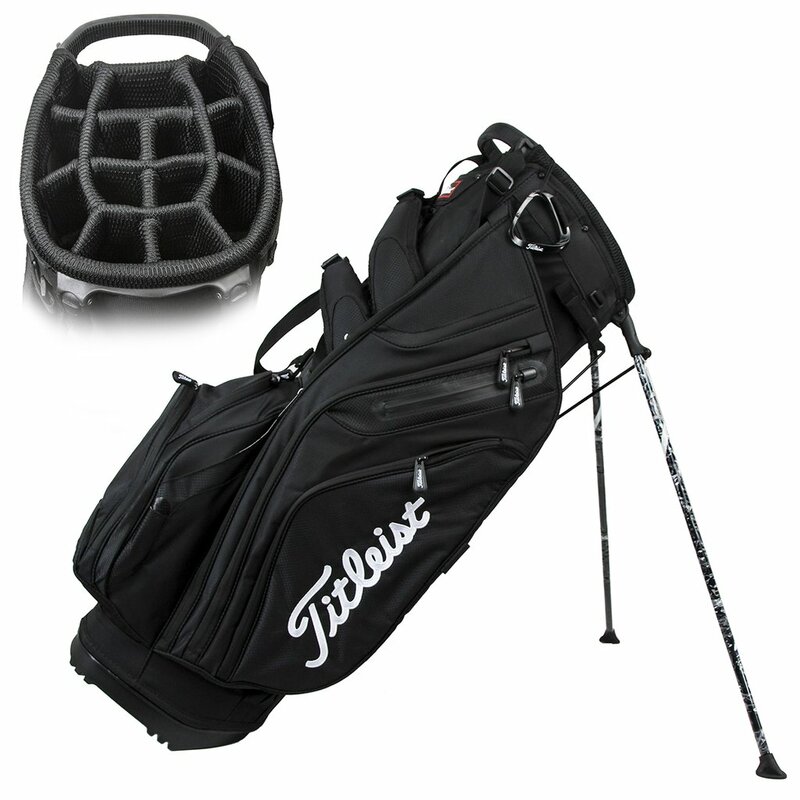 Its 8 pockets provide ample room for all of your golf accessories.